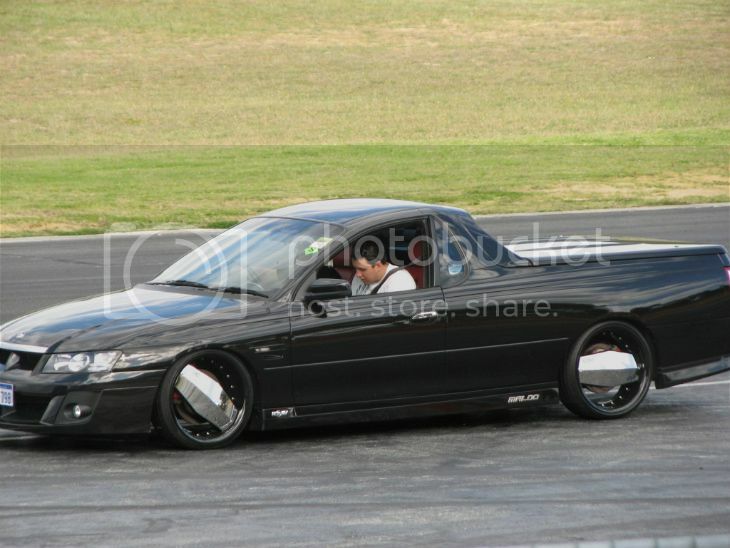 Tell you what look good the "HDT VE 20 inch 5 STAR's"
Justin/HurtinIt has some on his VL and they look amazing. Seen them in person and they look even better. Noooo chimmons are poo, u can think up something better than them. Would you consider 18" at all, or are you set on 19"? There's some pretty cool 80's style rims from Europe that would work well with the PCD if you'd be keen on trying something "outside the box" so to speak. BBS LM is a classic, fits pretty much any car and the centre can be done in silver, hyper black or gold etc, much like a simmons wheel. Ronal makes a very cool "Aero" rim which is very 80's. Otherwise there are a fair few standard BMW rims which are quite nice in a 5-spoke design which isn't "too out there". Last edited by Psychotik; 04-01-16 at 16:09. BMW PCD, there's heaps to choose from in Europe and Ebay. I ended up importing a set of Compomotives from the UK for a BMW. Classic Rally rim used on Cosworths, Lancias and BMWs. They sell and ship to Aus no worries and have a huge range. Keep us posted on what you find. i really want to get a set of old school dish rims for my vl ! can anyone recommend a panel beater / painter in the northern suburbs (preferably close to Wangara as the windscreen is out and would rather not trailer it) who would be able to repair and paint my windscreen area? have the windscreen and dash out already and have a rarespares patch panel to take bits from. don't need to worry about the windscreen as I have that sorted already. does anyone want these 18" wheels? tried selling a while ago but cbf.